I’m a firm believer that hair colour is a journey, not a destination. The plus side is having has pretty much every shade of the rainbow in my hair. It looks cheerful, it’s fun. The downside is that there are time like now where I need to give my hair some downtime or it really will fall out. I’ve got a great protein treatment that I work with to keep my hair happy and as healthy as possible during my madness, but they’re not nourishing enough to give your hair the dose of hydration it needs to keep it soft and shiny. Which looks like this. I was hooked. My super thick, frizzy and frazzled hair would feel super soft and nourished after a mere five minutes with this baby in. The trick is to scoop out slightly less than you think you’ll need. It feels sort of firm in the jar, but it literally melts into your hair like butter. Amazing. Plus it smells great. I’ve heard feedback from people with rather fine hair that this product is simply too heavy, which I feel is a fair response. I would avoid it if your hair is also naturally quite oily unless you’re targeting damaged ends as it will weigh your hair down and make the oiliness worse. This product is designed for dry, damaged, thicker hair… Otherwise I would recommend the conditioner instead. This isn’t a cheap treatment, but it goes a long way and it does wonders. After being addicted to the treatment, I ended up buying the actual oil as well to care for the ends of my hair extensions. The oil is fairly lightweight but, again, a little goes a long way and a few drops is more than enough. This oil is a jack of all trades, you can use it instead of your Argan oil to make your hair glossy and soft after styling. You can dowse your hair in if before washing to keep your shampoo from stripping it dry if it’s especially damaged. You can sleep with a double or triple dose as a nourishing overnight treatment, you can even add a few drops to your conditioner to turn it into a hair treatment. 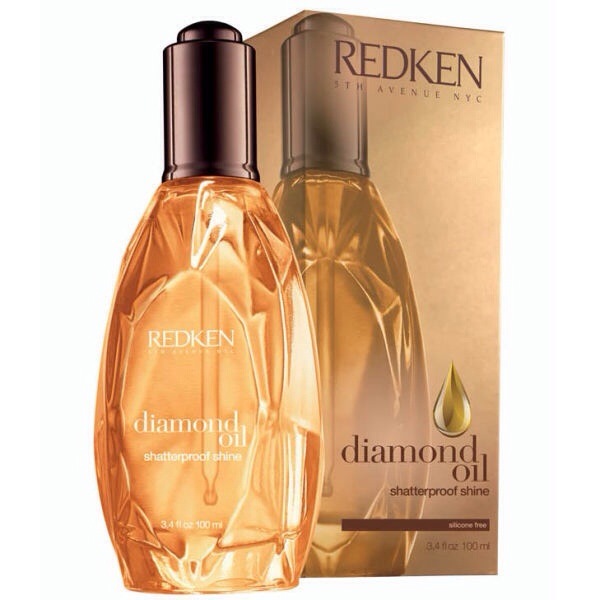 It’s fantastic value and comes in a beautiful glass bottle shaped like a diamond with a glass dropper. The main negative feedback I’ve heard is that the button on the dropper eventually stops working and pouring it out is wasteful as you’ll always have too much. The other problem is, obviously, the fact the bottle is glass…. Being so breakable is not a great way to make this portable for overnight trips or for us stylists. Overall I would give the products a 4/5. They’re fairly good value, work the way they’re meant to but the price is unattainable for some people plus the packaging could use a few tweaks. 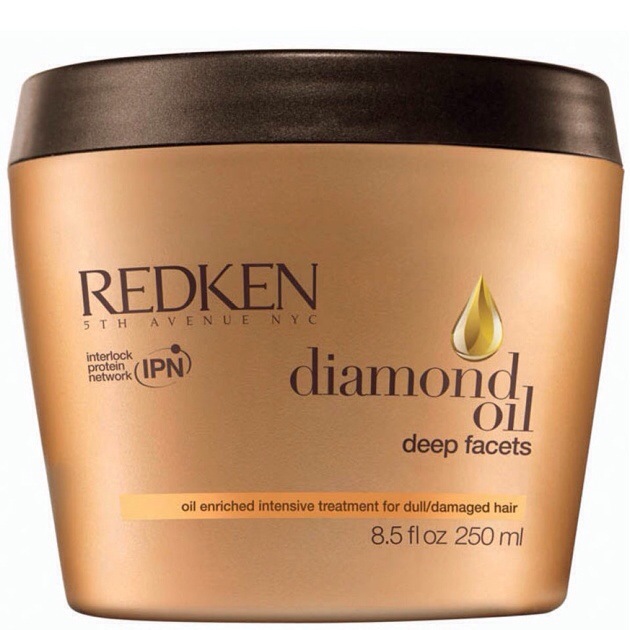 I would recommend only for people who need the moisture and have hair thick enough to absorb the oils, otherwise redken have some other great products like the “all soft” range which is less heavy going.